“Dukes of Hazzard” star brings showbiz to Holden. 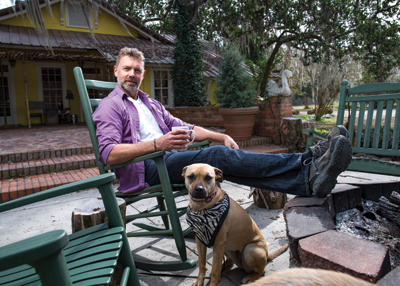 When actor John Schneider was scouting locations for a horror-comedy film he wrote and directed, he chanced upon a former campground along the Tickfaw River that would forever change the way he makes movies. Schneider says the minute he drove onto the 53-acres in Holden that was once Camp Singing Waters, he fell in love. Schneider has long felt at home in Louisiana. Schneider has transformed his Livingston Parish property to include production space, a full cafeteria, edit bay and sound stage, with post-production sound facilities in the works. 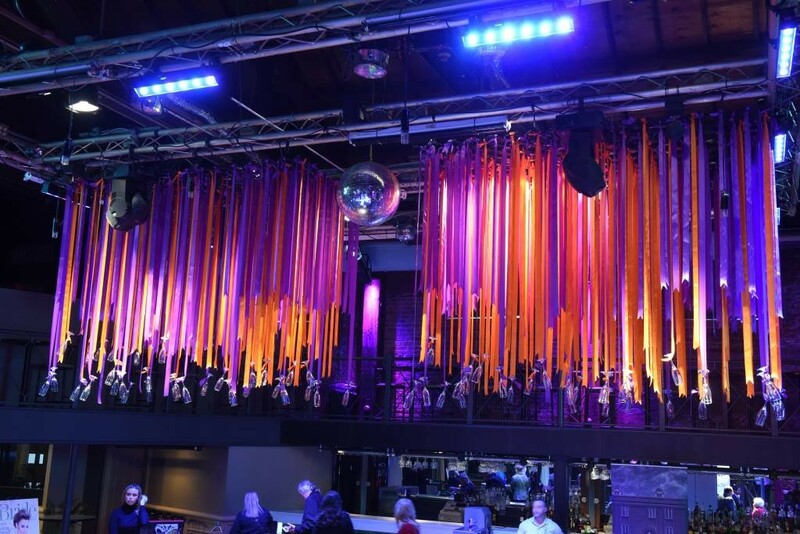 To date, the space has provided the backdrop for four films and nine commercials, with a Pierce Brosnan-produced movie gearing up. While working, crews live on-site in a 1910 home built by the property’s original owner, James McCarroll. Schneider aims for an artist’s retreat setting, where “you can bring your dog and you film your movie in the backyard. You can work in your socks. There’s not a corporate vibe at all,” he says. With no distractions, actors and producers can immerse themselves in their surroundings, live and work as a team, and in theory make a better product in the process. This is especially helpful for crews producing a place-based film; the surroundings at the studio become a significant supporting actor – as the state’s scenery so often does for movies shot here. “If we’re going to make a movie that’s about being out in the middle of the swamp, then I’d rather camp out in the middle of the swamp,” Schneider says. “You see things, you hear things. You have an experience that you can then transfer to film that you wouldn’t have from a Holiday Inn in Hammond.” Or, for that matter, at a Hollywood studio.